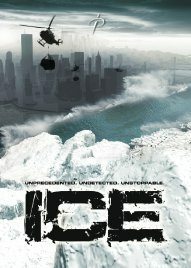 ICE based on the book with the same title by James Follet is a four hour miniseries of two episodes. 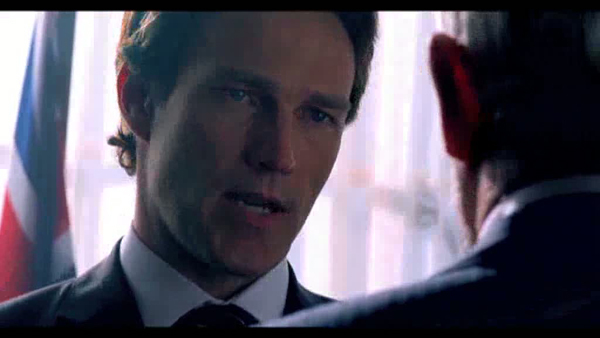 It stars Stephen Moyer and takes place in 2020. Findings by environmental scientist Professor Thom Archer suggest that Halo, the corporate energy company drilling on the Greenland Glacier are causing it to melt. Undetected, a giant piece of ice the size of a small country breaks off the Antarctic continent and becomes a major world threat as it heads on an inexorable course north towards the UK, Europe and the US. Swathed in its own fog, and carrying its own devastating weather patterns the frozen colossus triggers a series of disasters and plunges the world’s temperatures into steep decline leaving the world to contemplate the dawning of a new ice age.In ICE directed by Nick Copus, Stephen plays the Minister of Environment Simon Peterson, who’s also the chair of a polar sub-committee that is monitoring the effects of global warming on the Arctic Circle. The show’s set in 2020, in a world where global warming has accelerated faster than we imagined. 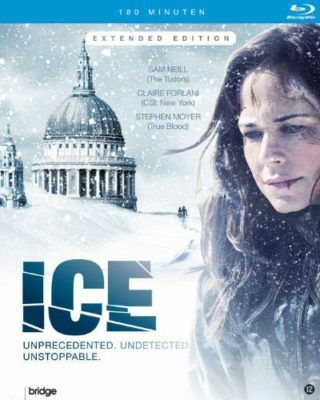 ICE based on the book with the same title by James Follet is a four hour miniseries of two episodes. 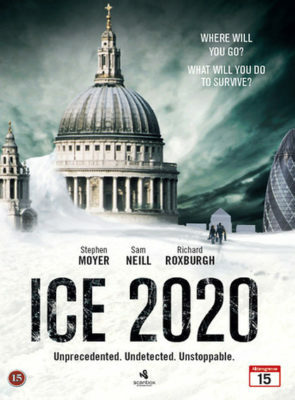 A release date has not been set.ICE sees the destructive effects of climate change cause unimaginable devastation and panic worldwide as the human race finds itself contemplating the dawn of a new ice age.It is 2020. Findings by environmental scientist Professor Thom Archer suggest that Halo, the corporate energy company drilling on the Greenland Glacier are causing it to melt. Archer’s warnings are ignored, so he heads to the Arctic to find indisputable evidence. 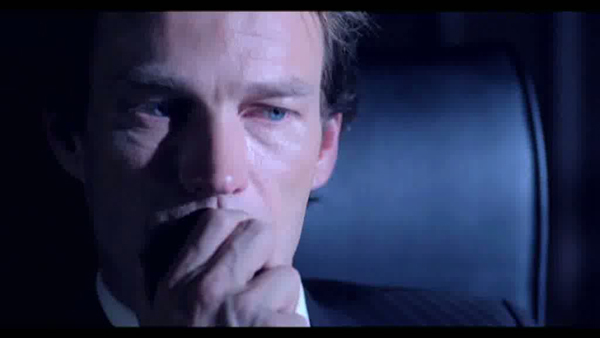 Upon arrival, he realises humankind is under immediate threat, and races home to save hisfamily.The glacier collapses, with devastating consequences. 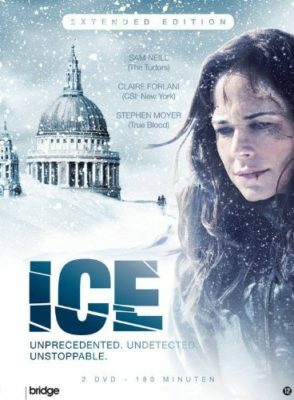 Astonishing weather patterns emerge and plunge the world’s temperatures into steep decline.ICE confronts a wholly terrifying and plausible natural disaster of epic proportions. This uncompromising production sees a planet on the brink of annihilation, unleashing an apocalypse with an intensity and magnitude audiences will never forget. Click here to see more in the “ICE” Photo Gallery. Looking forward to an announced viewing date, or rather dates, since it will be in two parts. I hope we won’t have to wait too long. It just seems as if we have to wait so long for his new projects to finally be aired. Is it on DVD? 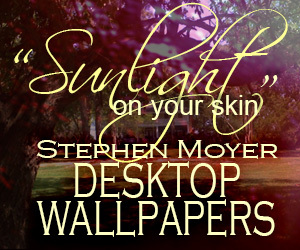 or is there somewhere I can watch it? Series name’s ICE….. 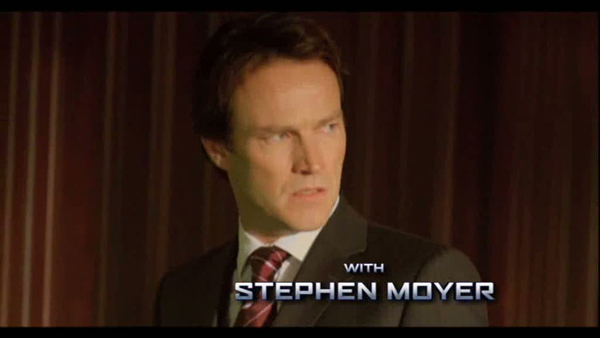 But Stephen is very hot…. Yeah, how can we see this? Should be called Fire and Ice — He creates a lot of heat and needs to be cooled off now and then! Looking forward to this tv film!!! !